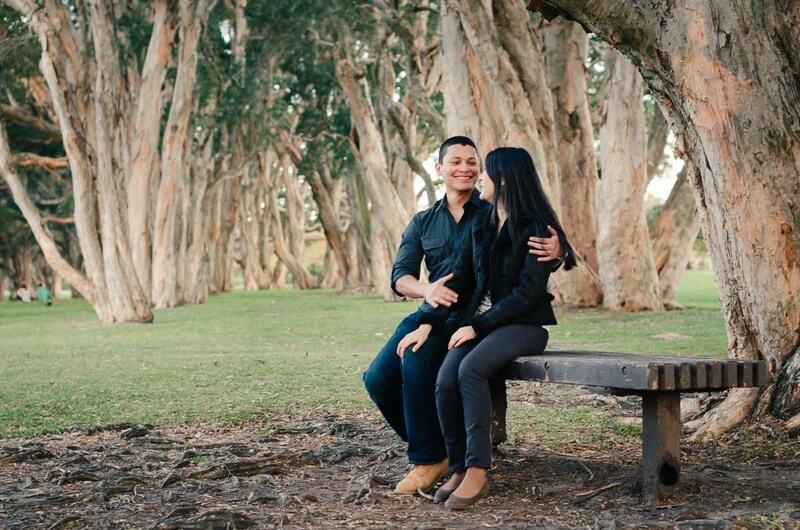 We were very excited to have a photo session with our recently engaged friends Sergio and Lan. This was one of our first ventures into professional photography and luckily, the couple had great chemistry together and got right into it. The lake and lush tree lines of Centennial Park are beautiful and we can't wait to return to take more photos!